You are here: Home / Home and Health / Internet Safety and Security: Have You Talked With Your Family About Cyber Dangers? Experts estimated that over 30 percent of computers around the world are infected with some sort of malware. Even more disturbing, roughly 74,000 new viruses are created every day. Internet security should be a top priority for every family. Below explains five key Internet safety and security points to discuss with your family. Children are vulnerable to cyberbullying, which commonly occurs in the form of online messages or social media comments that are hateful, intimidating and inappropriate. Websites, blogs, email and instant messaging (IM) are also used. 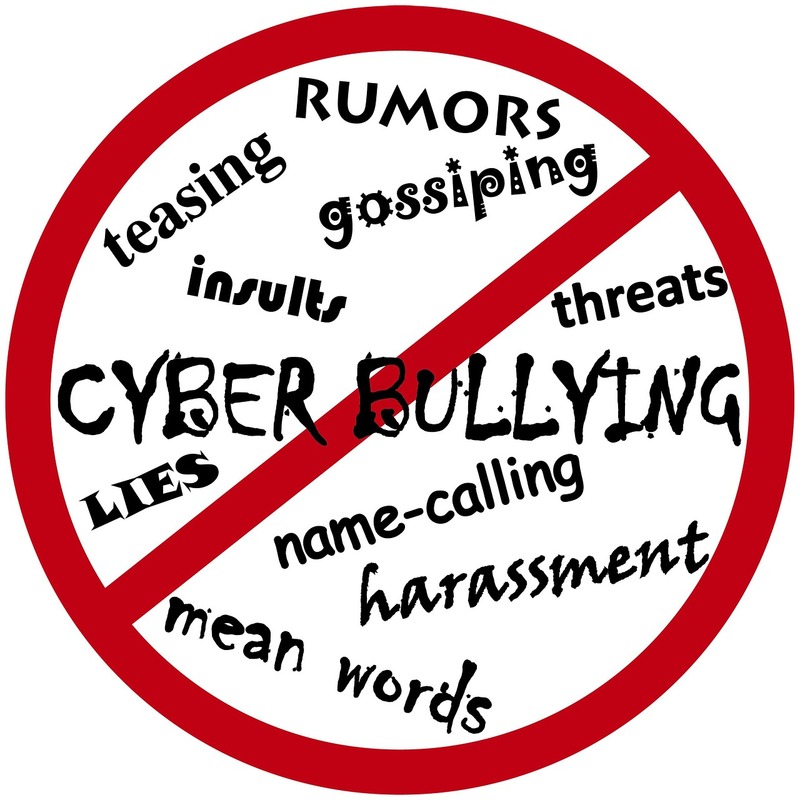 Cyberbullies will spread nasty rumors, post humiliating videos and cyber-stalk their victim. Cyber harassment must be carefully documented and dealt with through reporting the perpetrator to the online service provider and law enforcement. The Internet offers convenient platforms to meet people, such as chat rooms, social media sites and Internet forums. However, not everyone has good intentions. Internet predators use flattery, sympathy and manipulation to establish an online relationship with a child or teen in order to exploit them. Instruct your family to be careful who they befriend on the Internet and never meet a stranger face-to-face. Fraud and financial crimes are the most common cybercrimes. In fact, most computer fraud is committed through phishing scams, which are fake emails designed to obtain the user’s personal information, such as a password or bank or credit card number. Teach family members to be suspicious of any email that asks for personal information. Global Learning Systems, a leader in online security awareness training, offers a helpful Internet security blog that’s friendly for all ages. Downloading music and movies off the Internet through bit torrent clients and P2P networks is both illegal and dangerous. First, copyright infringement can result in fines and prison time. Second, file-sharing websites and networks simply host the files and do not guarantee safety or quality. Because of this, many hackers and cybercriminals embed viruses, malware and spyware into the files. This is especially true for software programs, which allow hackers to simply present their virus as a legitimate, popular program. Gaming addiction is slowly becoming accepted as a public health problem. Gaming addictions disrupt and harm sleep, work, school, socializing and relationships. Obsessive online gaming can increase stress and aggression while decreasing coping skills. Gaming is often used as a form of escapism or thrill seeking. However, chronic overuse will result in serious personal and social problems. The National Institute of Health offers an overview of gaming addiction. To summarize, there are serious Internet safety and security concerns that every family member should be aware of. These include cyber-bulling, predators and phishing scams. Downloading files off the Internet is both illegal and unsafe. Gaming addictions are unhealthy for both the body and mind. Learning malware statistics is the first step in educating your family.